Nominations will be accepted online on the chamber website to make it fast and convenient to nominate your favorite businesses. Visit the Chamber website for a complete listing of the 2018 award recipient’s and award criteria. 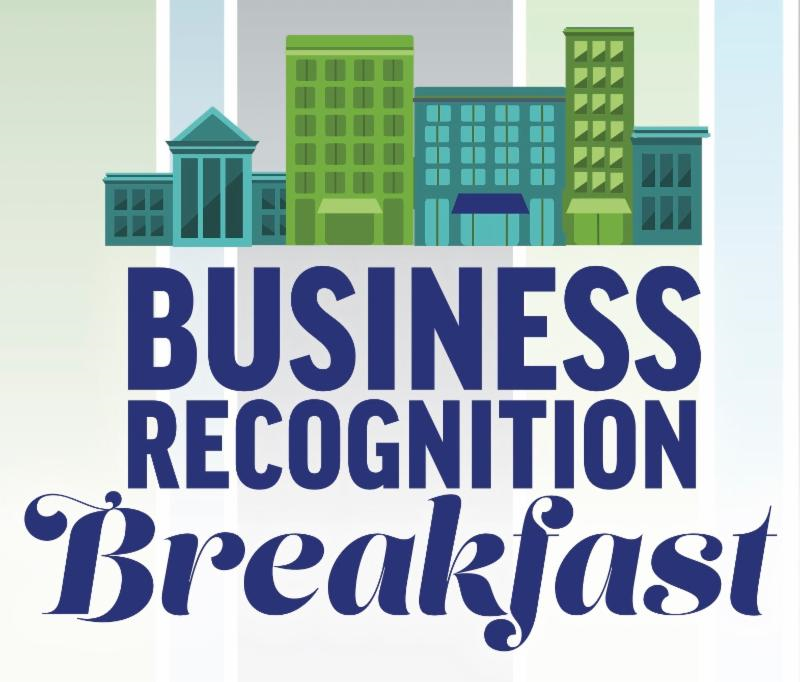 Nominations can be submitted from anyone however nominees must be chamber members in good standing with the Chamber of Commerce in order to be eligible for recognition, no self-nominations will be accepted. There is no submission fee to participate. 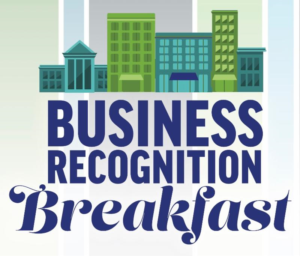 Awards will be presented at the Cornerstone Chamber of Commerce and Cornerstone Alliance combined Business Recognition Breakfast at Grand Upton Hall in the Mendel Center Thursday, February 14th, 2019 from 7:15 am to 9:00 am.